Three years ago, Khalid was an El Paso high school student who played his first show in a coffee shop. This summer, the Grammy-nominated, budding R&B superstar will headline arenas around the country, including Madison Square Garden. 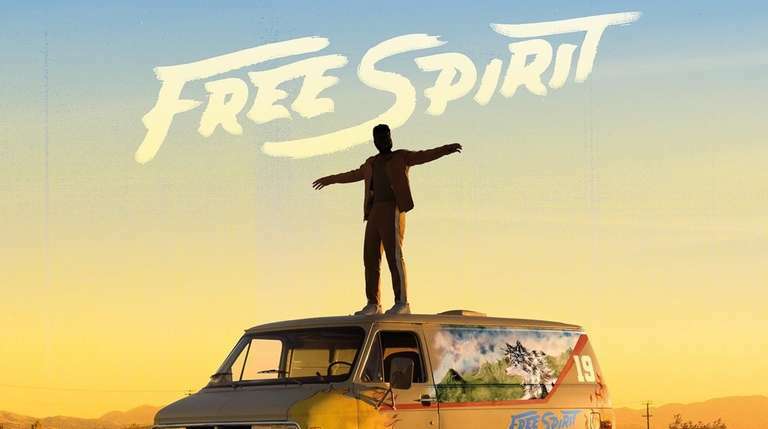 His new album “Free Spirit” (Right Hand Music/RCA) shows exactly how that meteoric rise happened and why it is totally deserved. While it’s long been commonplace for rockers to incorporate bits of R&B into their music, Khalid is one of a growing number of R&B artists drawing inspiration from indie rock. But the genre trappings turn out to be beside the point on “Free Spirit.” Khalid’s vocals, from his lower register to sweet falsetto, warm up every song, and his detail-oriented, personal lyrics always draw the listener in. With “Free Spirit,” Khalid establishes himself as one of music’s best new artists, following in the footsteps of Frank Ocean and Solange, but creating his own path up both the pop and R&B charts.